The sweet pea has been a popular flowering climber ever since the late Victorian era when they were cross-bred and developed by Scottish nurseryman Henry Eckford (1823–1905). Eckfords work managed to turn a rather insignificant, although sweetly scented flower, into the floral sensation that it has become today. The beauty of the sweet pea is in both its huge range of top quality cultivars and its ease of germination, although there is a little trick to it. Historically, sweet peas have been started off by seed under protection in November, but there is no evidence to stop you from sowing sweet peas right up until the end of January. 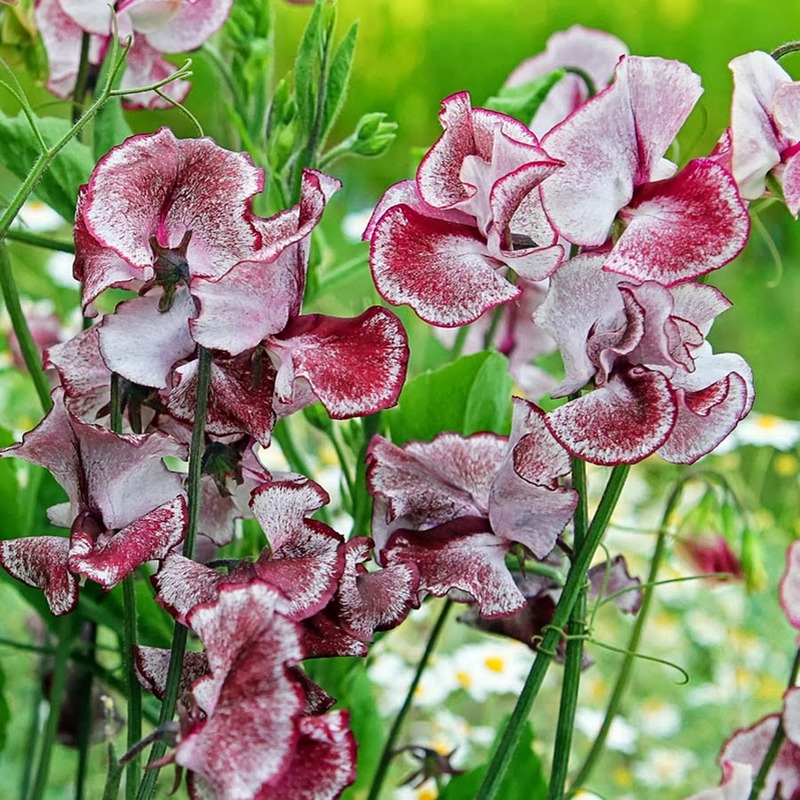 Now most sweet pea cultivars, and in particularly the older ‘Heirloom’ varieties, have a natural dormancy period, and so unless certain steps are taken to break this dormancy your sweet peas may not germinate until the following year. Luckily, This natural dormancy can be easily broken, and this is achieved by gently nicking the seed coat or rubbing the seed coat with sand paper. 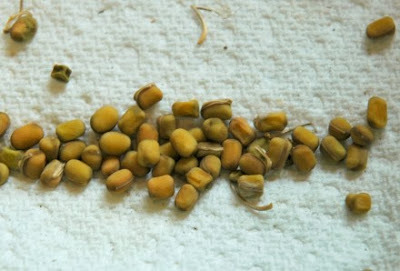 Alternatively, or in addition you can soak the seeds in water for 24 hours. Once prepared the seeds can be potted up into a good compost such as John Innes ‘Seed and Cutting’, Do so at a rate of 1 seed per 3 inch pot or 6-8 seeds in a 6 inch pot. 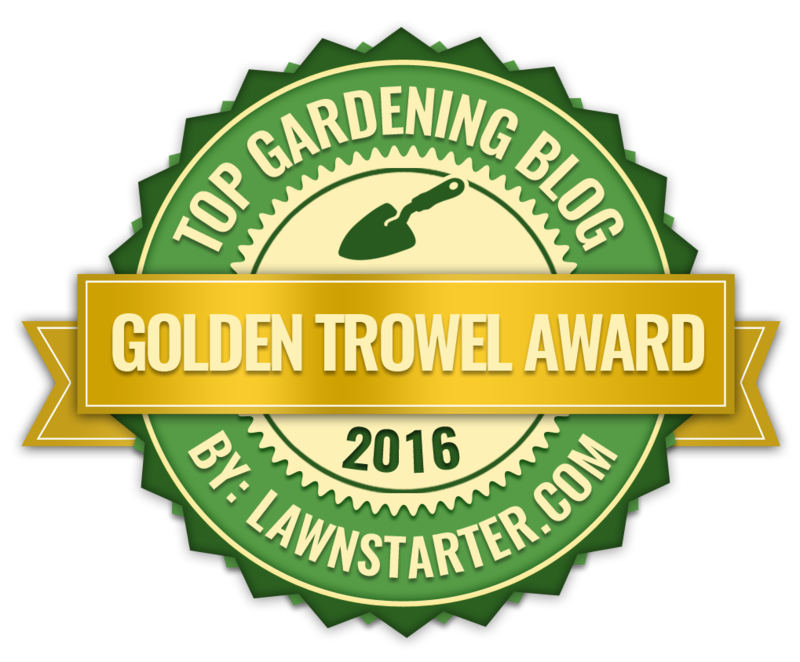 Gently water in and then place the pots in a cold frame or greenhouse. Give them a little added cold protection by covering them with newspaper, glass or clear plastic until the seedlings have germinated. Once the new growth has emerged you will need to remove all covers otherwise your seedlings will risk infection from fungal diseases. Keep the seedlings under protection but grow them on the 'hard' side. Aim to keep temperatures coll and maintain good air circulation by keeping all doors and windows open. 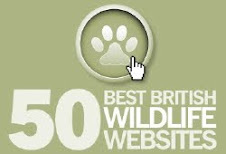 Only close them during bad weather and take precautions against damage from slugs, snails, mice and birds. 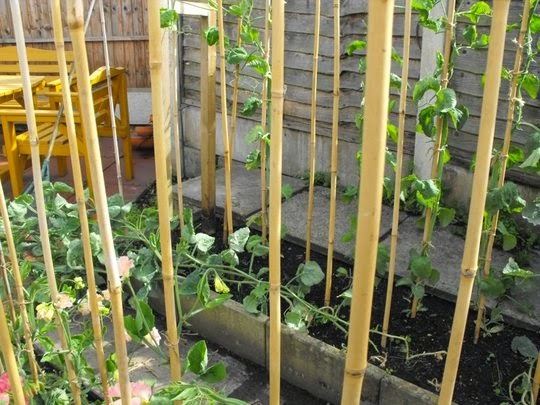 Sweet peas have a rather spindly habit so once they've reached about 6 inches in height it’s best to remove the growing tip as this will promote lateral growth further down. These extra shoots will result in far more flowers be produced later on in the year. Come March or April, and so long as the weather is favourable, your seedlings can be planted directly into their final positions in the ground. They will preferably into an open, sunny position, and will benefit from adding a little well-rotted manure or organic compost into the soil. It is worth applying these composts at the same time as you pot up your peas so that it has a couple of months to condition and improve the soil. 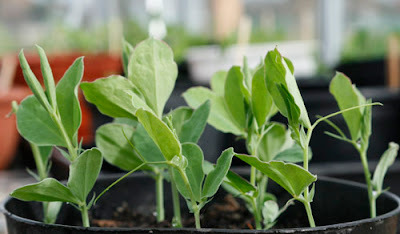 Given a warm spring and you can expect your young sweet pea plants to start flowering any time from May onwards. Keep on top of deadheading spent blooms otherwise your sweet pea plants will stop producing any more flowers if they are able to set seed. Water over the summer if the weather is dry but do so first thing to minimise bud drop and to prevent scorching. 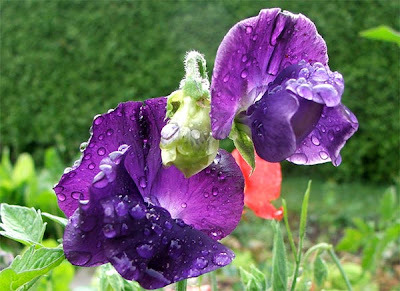 The summer is also a good time to start feeding your sweet peas with a weekly application of water soluble fertilizer, preferably high in potash to help promote flowering.